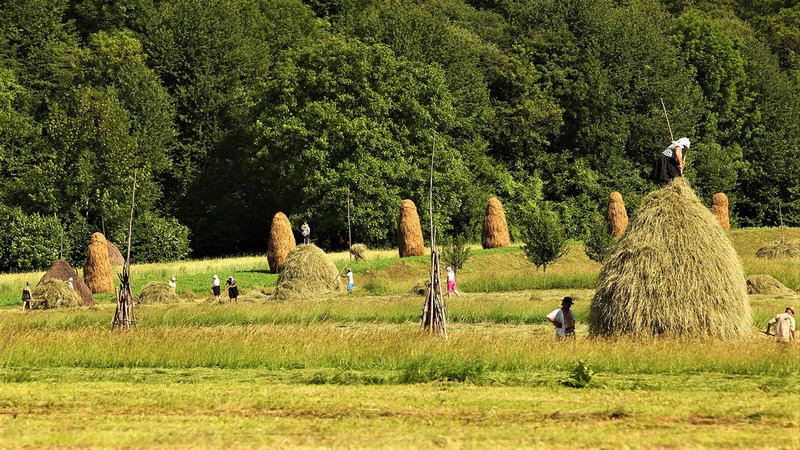 The true experience of living in Maramureș can be found by working alongside local people – whether this means going to the fields together or giving a hand in the household. Most pensions have vegetable gardens or plots for hay; also, they raise animals – chickens, cattle, pigs – which are, as you already know, the source of the dishes you will receive as a guest. So, if you have the curiosity of knowing what it means to live in Maramureș, even for a short time, to understand “how to do things” the way they do it here, you simply have to ask your host to give you something to work by their side. 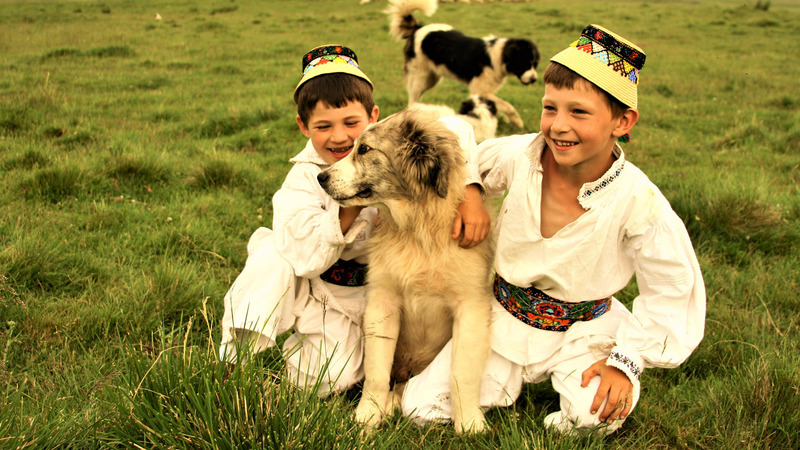 They will enjoy it immensely – and will sprinkle your day with stories, jokes and counsel (with the legendary wit of Maramureș). After going through such an experience your day will prove to be richer both spiritually and intellectually, thus you will understand things you only knew theoretically. And it will certainly be much harder to forget.